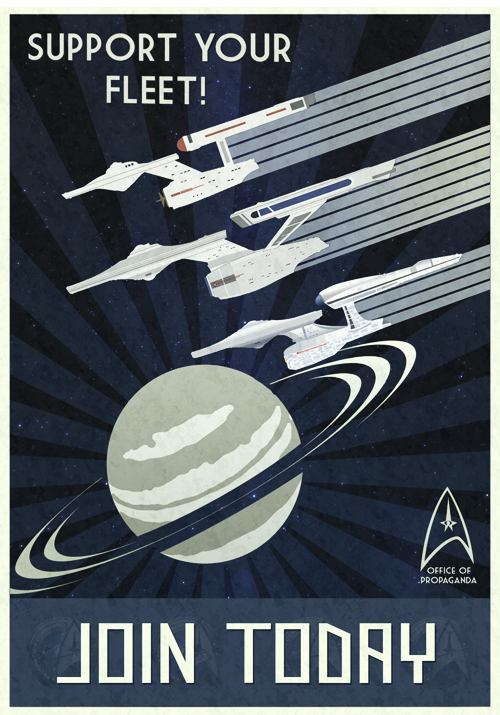 The greatest Star Trek fleet in existence. Federation Command prouds itself on excellence, professionalism and competitive gaming. We aim to provide an authentic Trek experience based on the Roddenberry values seen in the show. How to join Federation Command. 1. In order to join our fleet, you must first be registered. Click here to register on our forums. 2. After registering an account, post an Oath by creating a new topic in this forum using this template. This template is important as it allows us to find out more about you and to see how you found us. Following this a member of Security will review your oath and pending their approval, a representative of the Academy will invite you to begin training.